Clarendon Liberty Building is a brand new, exclusive development in Canary Wharf. Modern serviced apartment complex situated just a few minutes’ walk from Canary Wharf offices and Jubilee Place shopping mall. Clarendon are proud to offer Serviced Apartments in Canary Wharf, London. 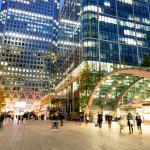 We have over 100 serviced apartments in the Canary Wharf area for you to choose from with Free Fast Fibre WiFi in each apartment. If you are looking for the best serviced apartments London has to offer, look no further. 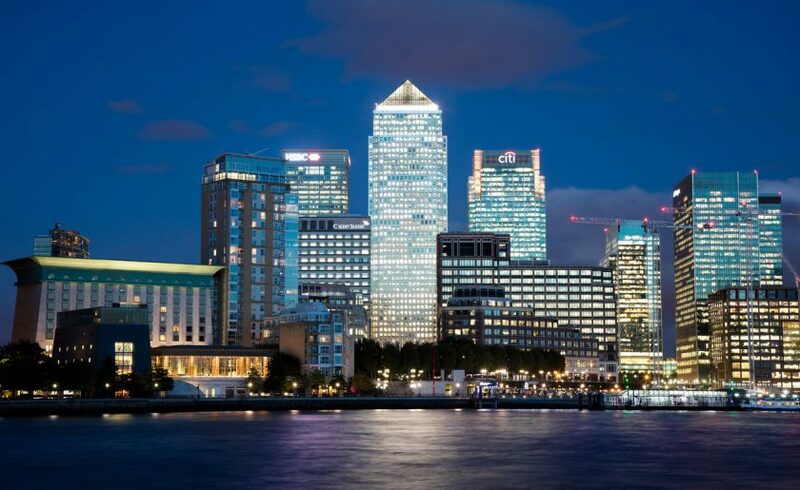 Are you looking for the best Serviced Apartments Canary Wharf has to offer? Whether it is a long term serviced apartment stay you require or you are only visiting on a 30 nights term basis. Our apartments in Canary Wharf can cater for all your needs and make your stay memorable. Situated in the East of London, Clarendon Duckman Tower in Canary Wharf is surrounded by world class dining, shopping and leisure places. It is the favorite destination for business visitors. Canary wharf itself is known as London’s ultra-modern financial centre to the east. With its panoramic river views, a wealth of shopping and an avant-garde architecture. You’ll fall in love with its tranquility. You can enjoy fantastic river views and good leisure facilities with your family or friends in a nearby service apartment in Canary Wharf. Clarendon Lanterns Court situated in Canary Wharf can give you many reasons to be considered one of the best place to stay. There is a relaxed feeling in the area. As you explore it, you’ll discover its unexpected charms. You will love its accessibility. 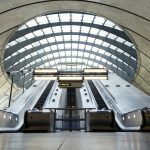 If you are coming from Stansted or City airports, it would be easier and more convenient to reach Canary Wharf compared to central London. From the area, you can easily drive to other parts of the United Kingdom. 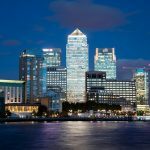 Entertainment & Shopping in Canary Wharf? 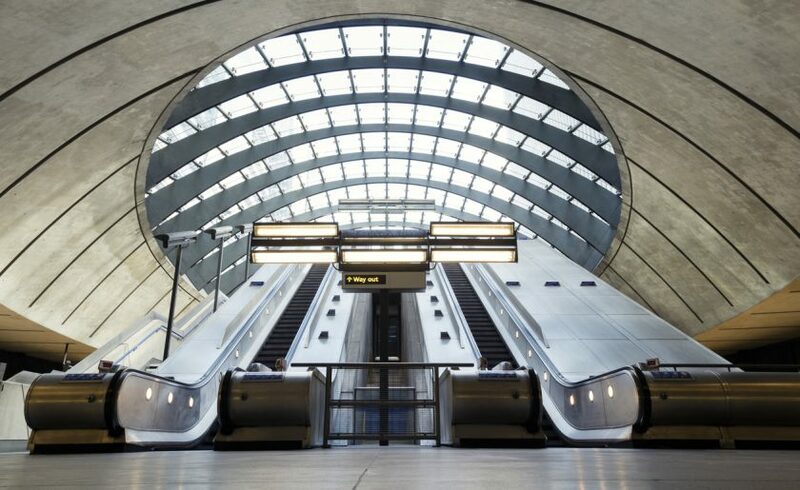 Canary Wharf has always been proud of the world-class shopping and dining experience you can have here. Its hundreds of shops will leave everyone spoilt for choice, with fewer crowds and better deals. You can take a visit to the Fisherman’s Walk, situated to the north of the main district. It is home to elegant riverside wine bars where you can grab a drink and enjoy the rest of the day. No matter what type of drink you prefer, you can have something to enjoy at the docks. Fine Line, for instance, is a beautiful riverside wine bar. If you want a great pub for live sports, don’t forget the Cat and the Canary. 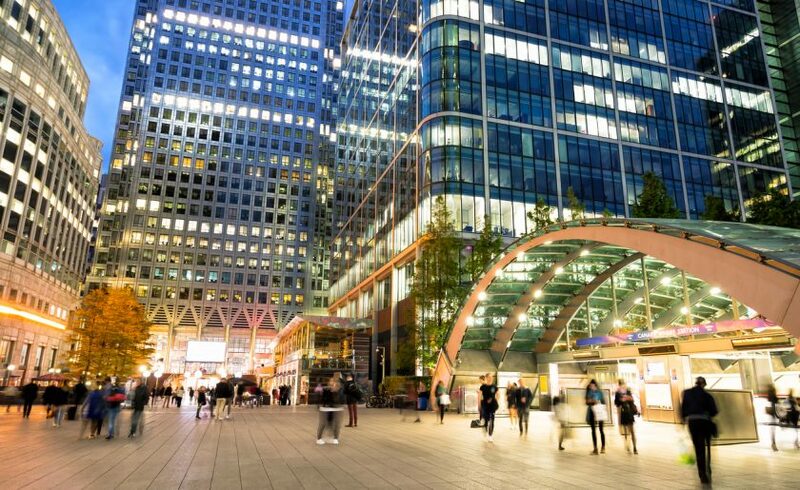 With more than 300 bars, restaurants and shops in Canary Wharf, one can say that it is not just a financial hub. If you are into arts and cultural events, the place will not disappoint you. There are cultural events all year round so that locals and visitors can enjoy their stay even more. 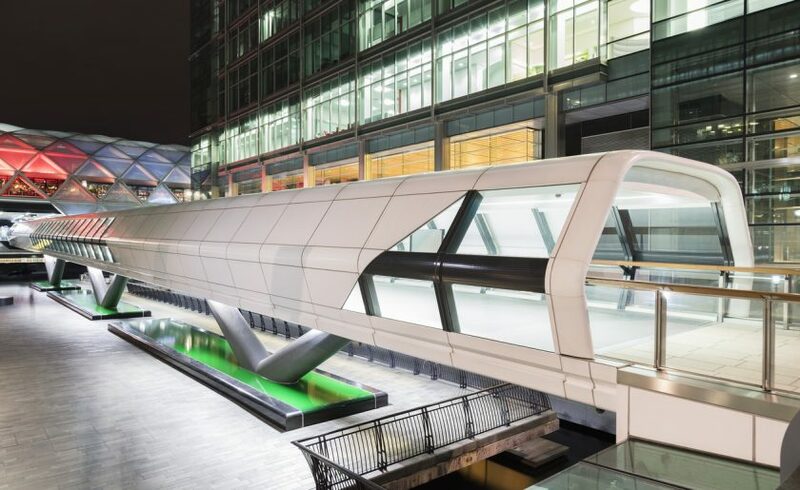 Canary Wharf can offer dance, music, theatre and film attractions for everyone to see. The place has gathered some of the very best from all across the world for everyone to enjoy. Whether you want to relax and enjoy a sumptuous lunch at the weekend, try the finest wines, or enjoy after-work drinks, everything is here for you. A city within a city; soaring skyscrapers, waterside restaurants, underground shopping metropolis, global companies and even its own airport. Londons equivalent to Manhattan! 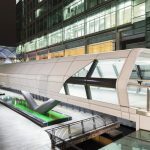 Bishopsgate is central to London’s financial district and is a hub for many people living and working in and around the City as well as commuters who benefit from its central location and excellent transport connections. Arguably the world’s financial centre, The City is rich in history. An ever changing skyline and blend of old London meets new with modern offices interspersed among famous historic landmarks such as St Paul’s Cathedral and Tower Bridge. AKA Midtown, Holborn offers the best of both worlds, the bustling West End on one side and the City financial district on the other. Why not stay in the middle? Stay in the trendy, vibrant and buzzing West End! Take in a show, shop till you drop, eat till your beat or soak up a street performance. Quirky, trendy and rich in culture! Convenient for the West Ends and close to Londons’ China Town. The entertainment hub offering a great mix of pubs, bars and eateries. Fashionable, affluent and world class shopping combined with great connections to all of London. Close to London’s world renowned medical and hospital quarter. New 2017 serviced apartments! Stay in the charming, vibrant and classy Fitzrovia! A step from Soho and Marylebone with buzzing Oxford Circus and Covent Garden all on your doorstep. NEW 2017! Live in the affluent Victorian area of Belgravia. Charming serviced apartments close to Kensington, Harrods and Buckingham Palace. A little gem! Live in leafy suburban Kew Village and escape the hustle and bustle of London. Close to Chiswick Park with direct underground services to Central London. Clarendon has a variety of high-quality serviced apartments in Temple, London’s main legal district, great for those professionals who need convenient access to the Royal Courts of Justice, Temple tube station or the International Institute for Strategic Studies. Bright and spacious serviced apartments in Liverpool Street, popular among London business professionals. Enjoy high-end accommodation throughout the City with locations including Bishopsgate, Tower Hill and Bank. Clarendon offers a high-end range of serviced apartments near Shoreditch, one of the most creative and artistic districts of London, also known as the Silicon Valley of London. All apartments are located close to Liverpool Street and Spitalfields market. Oxford Circus serviced apartments are within a few minutes walk from Marble Arch, Bond Street and Tottenham Court Road tube stations; right in the heart of London busiest shopping centre. Leicester Square serviced apartments are also extremely close to Covent Garden, Charing Cross and Piccadilly Circus. You’ll be extremely close to ChinaTown London market and have direct access to the Piccadilly and Northern lines. Clarendon London has a number of high-end serviced apartments near Whitechapel and City Tower Hill and are perfect for those business professionals who prefer to be in an attractive location next or in the City. A town on the Thames, offering good shopping and leisure facilities. Close to Runnymede and Windsor Great Park and superb connections to Central London. Close to ACS and Tasis Amercian Schools. Only 10 mins to LHR Terminal 5 by car. Kings Cross station is a major transport hub in London. Choose from a range of modern serviced apartments and experience this central location and all that this vibrant regenerated London district has to offer. New 2018! The closest serviced apartment to Excel London, completely new. Enjoy close proximity to Excel London, London City Airport and Canary Wharf. Elegant, classy and with lovely architecture! Victoria apartments are convenient for professional who search for a truly London exprience. The classy area is close to Harrods, Kensington and Belgravia. Large and brigh serviced apartments in Barbican, popular among Shoreditch, St Paul’s, Bank and City financial professionals. All apartments are in a quiet area 2 mins walk from Barbican tube. NEW 2017! Superb location! Stay in high-quality serviced apartments in Farringdon, with Shoreditch, St Paul’s and Liverpool Street a door step away. London Bridge high-end serviced apartments near Tower Bridge, The Shard and London Bridge City are perfect for those business professionals who value a short commute distance to their offices. Clarendon’s Old Street serviced apartments are perfect for extended stay corporate and leisure travelers and provide a welcoming base to return to after a day at the office or time spent in London.